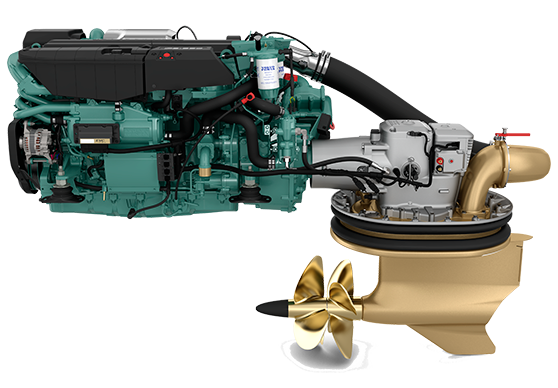 Through the installation of the new Volvo Penta engines, and its construction of new plants pertaining to them, it is the user with a continuous and constant support for all mechanical and electronic problems, being provided with the right equipment, specific and exclusive to the diagnosis. 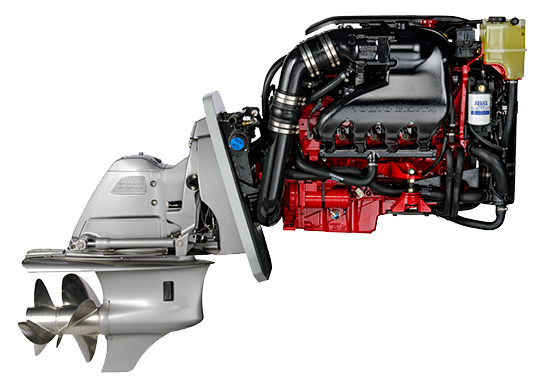 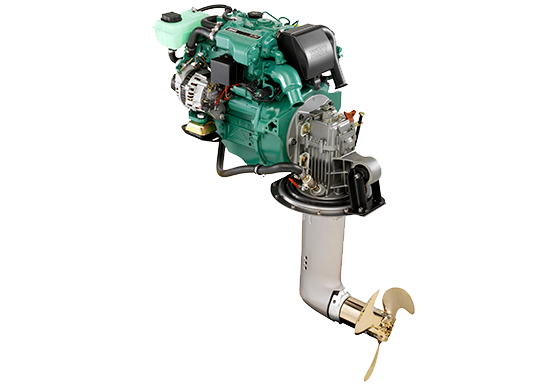 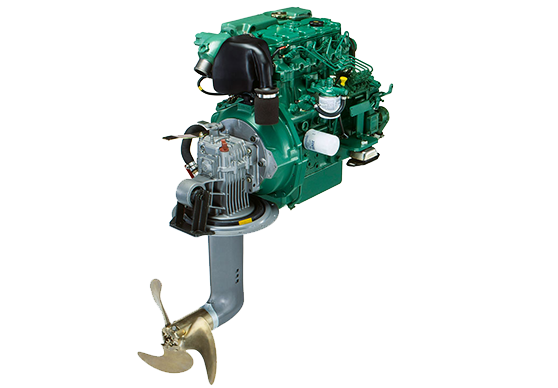 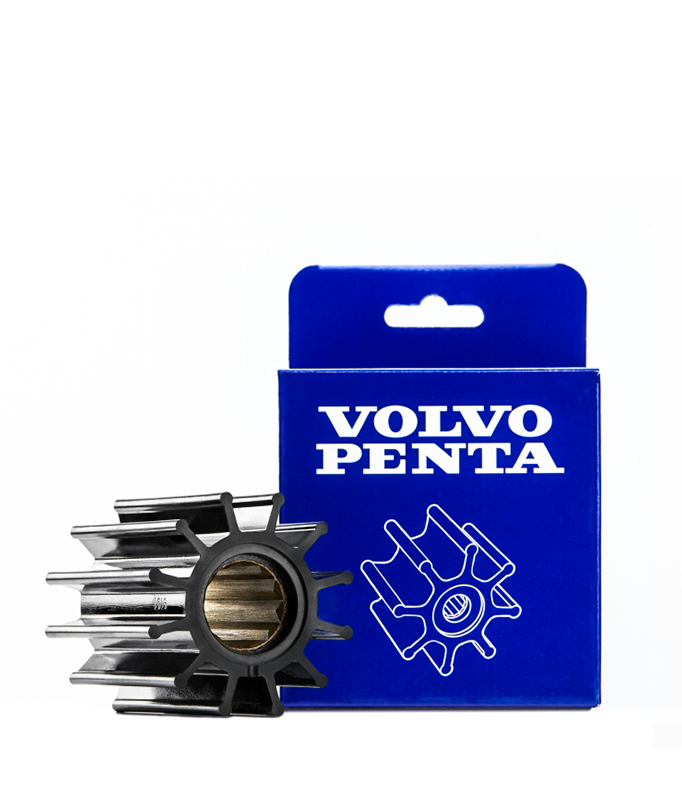 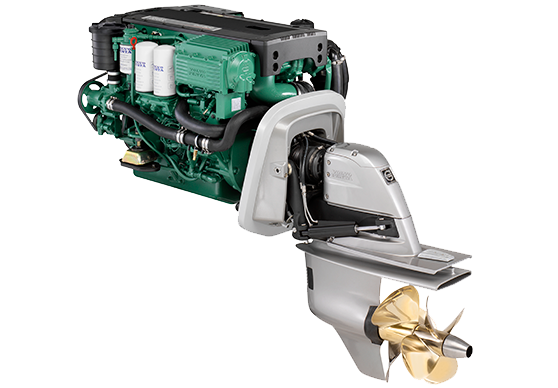 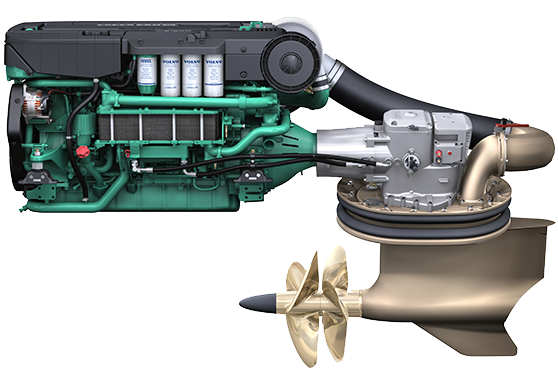 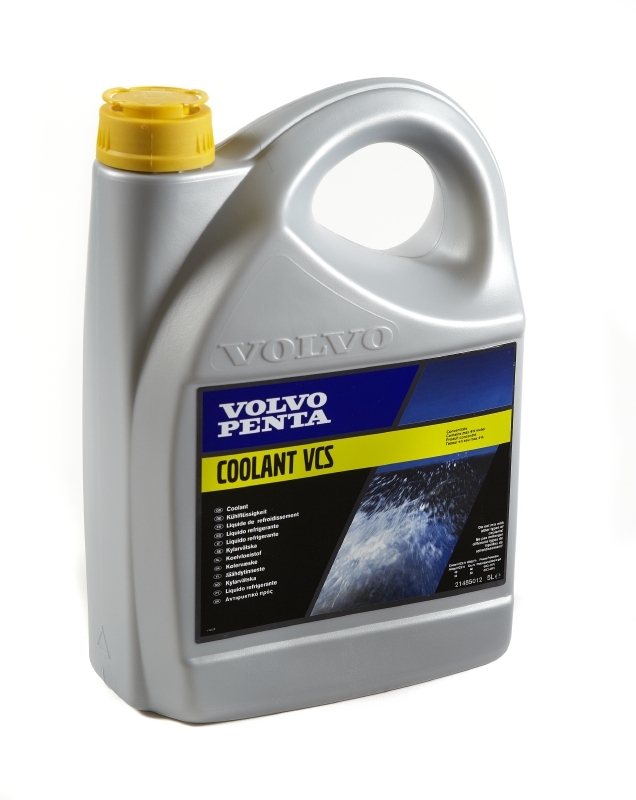 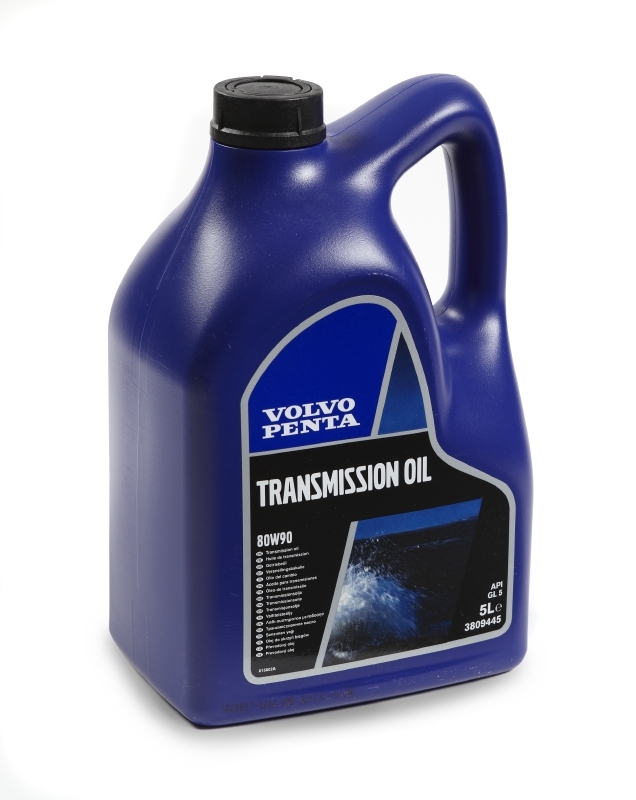 Engines maintence only with original Volvo Penta parts with 24 months warranty. 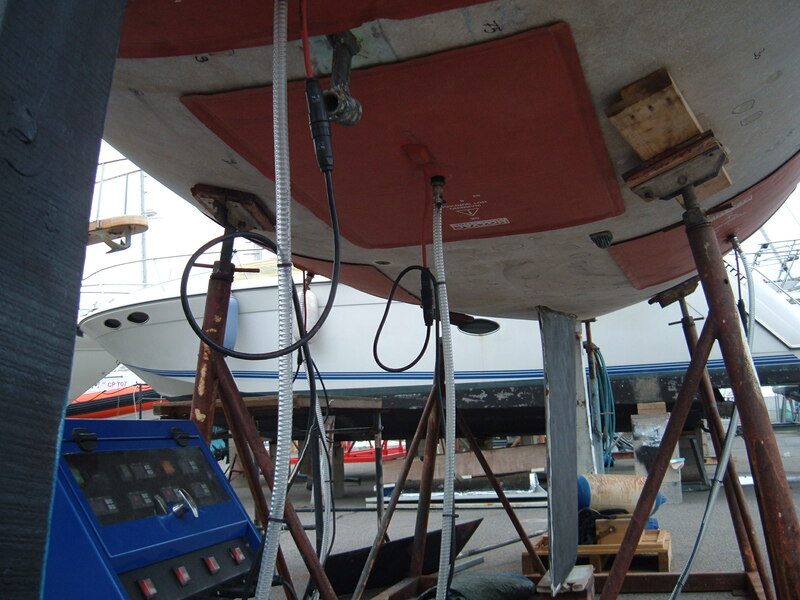 verification and replacement of the impeller and to check all of the electronics. 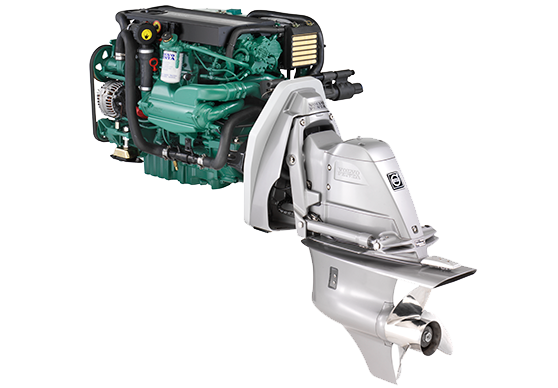 In addition to simple maintenance, repairs, and also we provide partial or total revision of the engines. 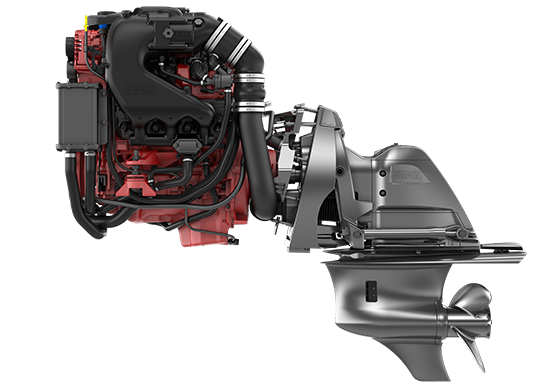 thanks to air shipments that allow us to receive them in 24/36 hours. 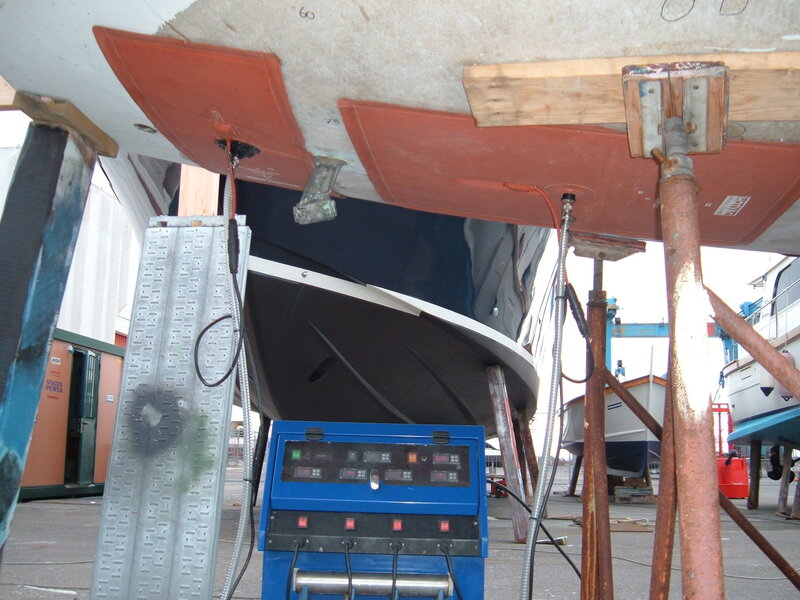 Osmosis in boats is a very serious and widespread process. 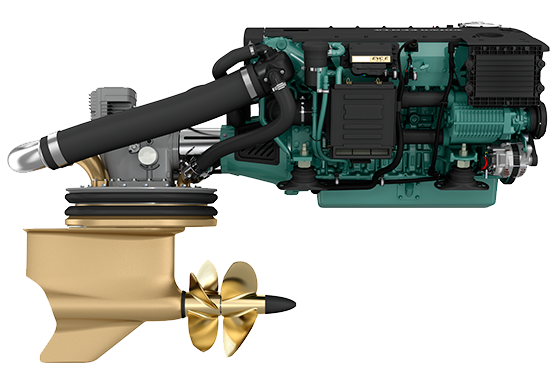 It is manifested by the more or less large bubbles in correspondence of the submerged parts of the hull and such bubbles constitute the terminal phenomenon of a process which can take 10 years to appear. 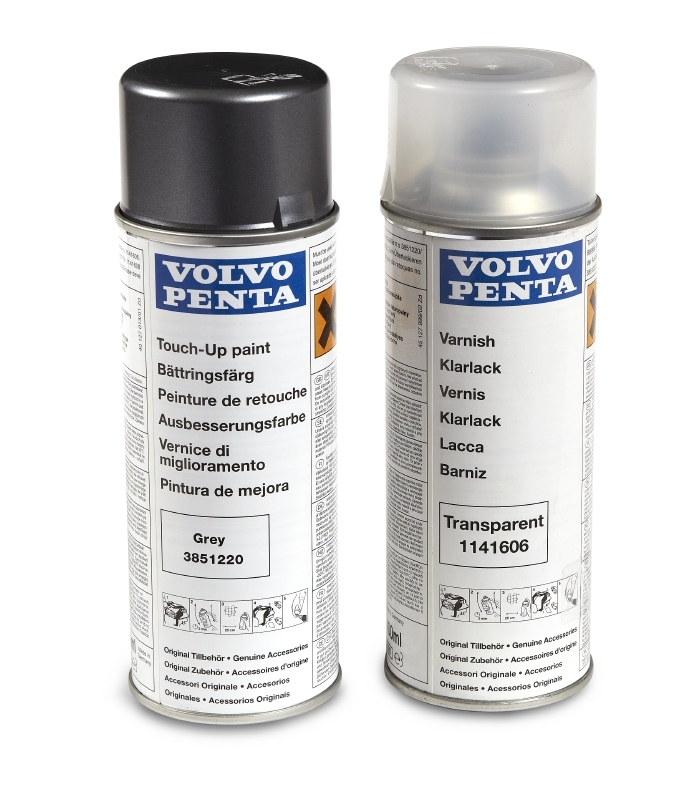 The primary cause of its formation is due to the lack of the gel coat impermeability, which, both for quality and for natural aging and / or for external corrosive agents, can become a semi-permeable membrane, allowing water to agglomerate into bubbles, with the consequent increase in humidity that causes the hull of fiber delamination. 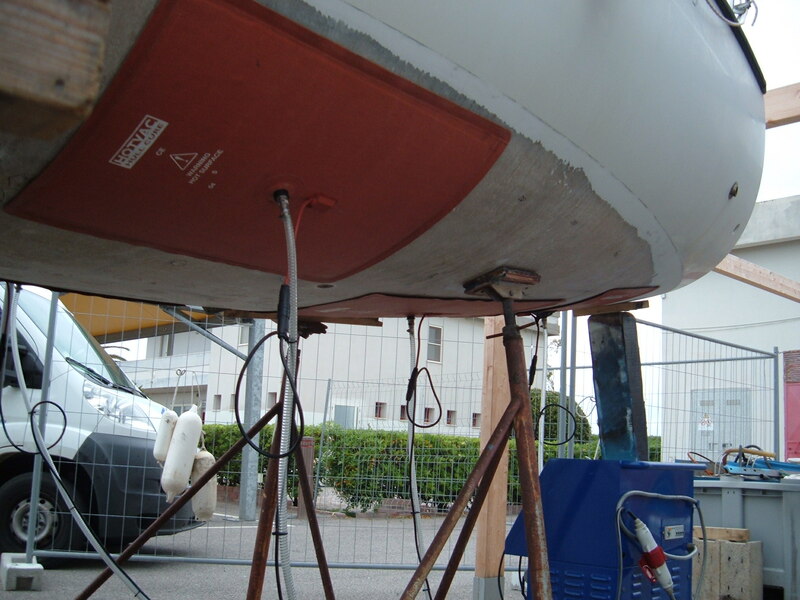 After a careful and proper diagnosis, with the finding of the exact moisture content present in the hull, we proceed to the actual treatment: it starts with the peeling, via Gelplane, for the elimination of the gel coat; We then proceed with forced drying (high temperature and vacuum) through the application of HotVac panels up to the achievement of an optimal moisture level. 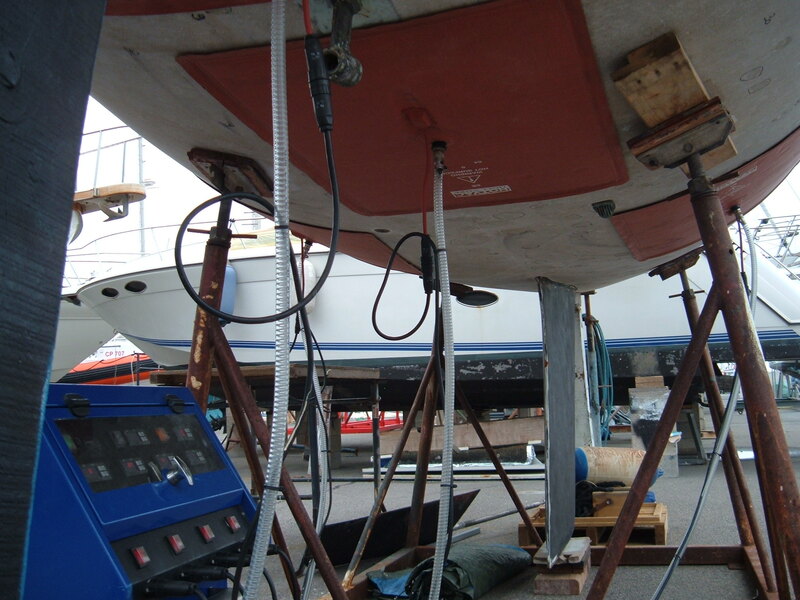 To complete the work, we then proceed with the epoxy treatment and, finally, with the antifouling.